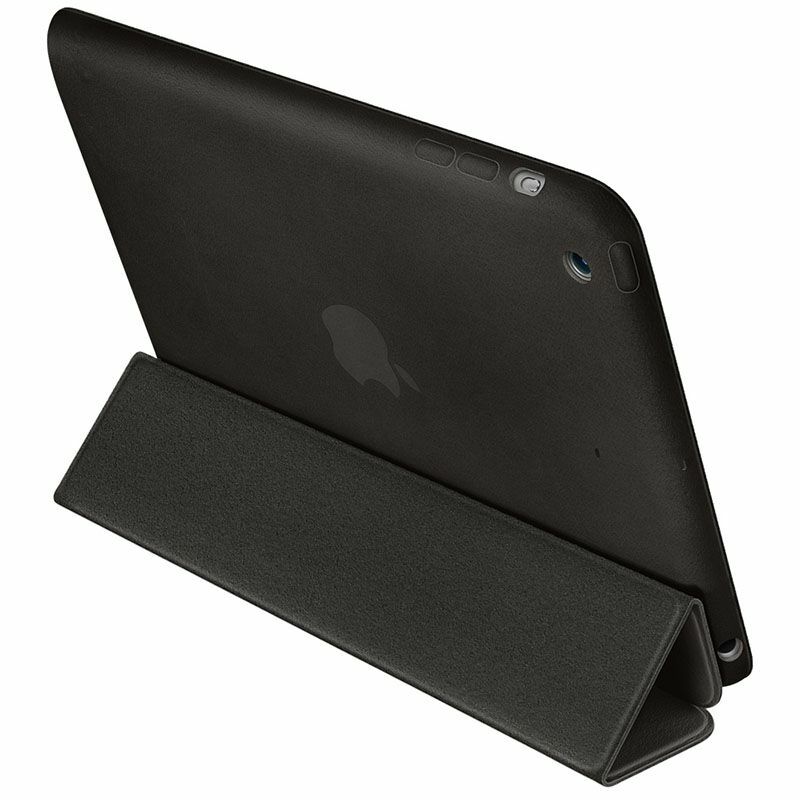 Full coverage.The iPad mini Smart Case protects the back as well as the screen, while maintaining the thin and light design of iPad mini.Leather design. The Smart Case is made from beautiful, aniline-dyed leather. 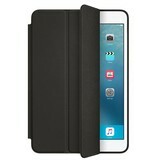 It also features a soft, colour-matched microfibre lining that helps keep your display clean. Wake on open. Sleep on close. 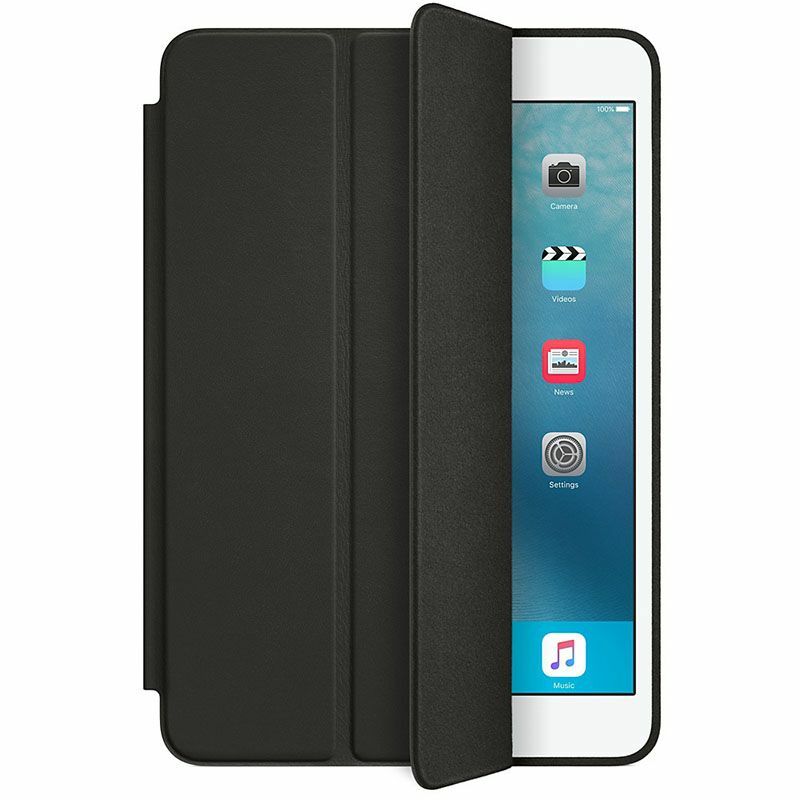 Open the Smart Case, and iPad mini magically wakes up. Close it, and iPad mini automatically goes to sleep. FaceTime and film stand. 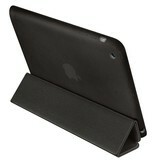 The Smart Case folds in just the right places to become the perfect FaceTime and film-watching stand. Keyboard stand. The Smart Case does double duty as a keyboard stand. Fold it back to tilt iPad mini into a comfortable typing position.